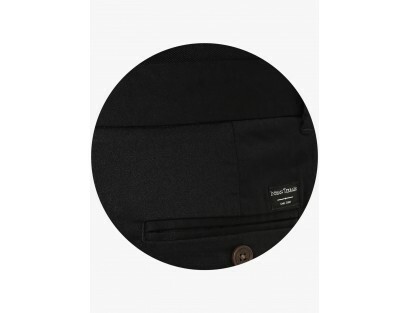 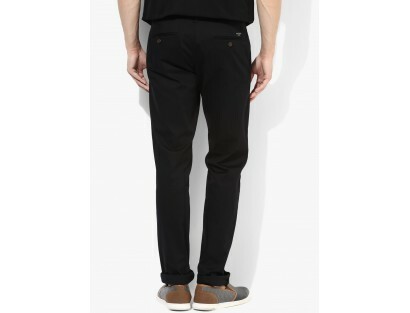 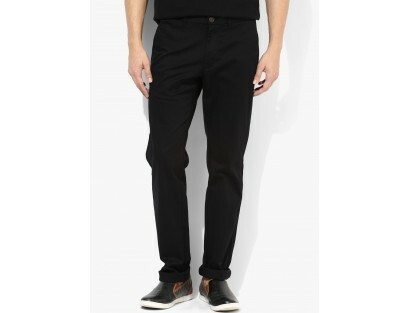 Impress your girlfriend on your next date by wearing these black colored chinos for men from Indian Terrain. 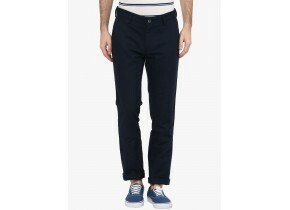 Featuring a slim-fit, these stretch cotton trousers will keep you sweat free and at ease the whole day. 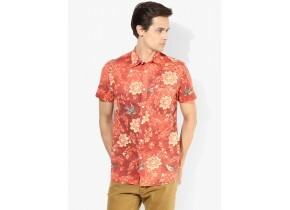 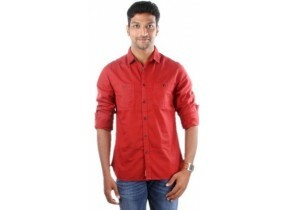 Feel utmost comfort wearing this pair with a smart shirt and a pair of casual shoes, the next time you step out.